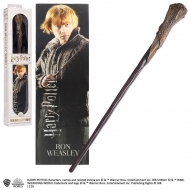 Harry Potter Il y a 272 produits. 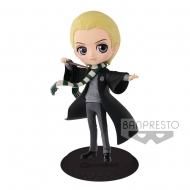 Figurine Harry Potter, modèle Q Posket Draco Malfoy A Normal Color Version 14 cm. 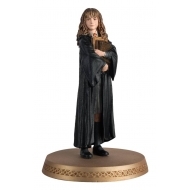 Figurine Harry Potter, modèle Q Posket Hermione Granger A Normal Color Version 14 cm. 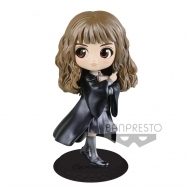 Figurine Harry Potter, modèle Q Posket Hermione Granger B Pearl Color Version 14 cm. 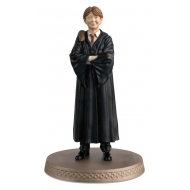 Figurine Harry Potter, modèle Q Posket Ron Weasley B Pearl Color Version 14 cm. 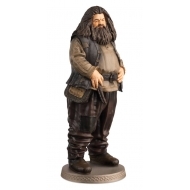 Figurine Wizarding World Collection 1/16 Harry Potter, modèle Rubeus Hagrid 16 cm. 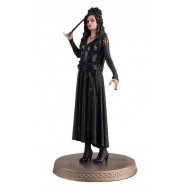 Figurine Collection Wizarding World 1/16 Harry Potter, modèle Bellatrix Lestrange 12 cm. 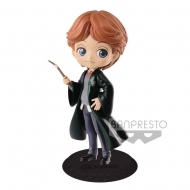 Figurine Wizarding World Collection 1/16 Harry Potter, modèle Ron Weasley 10 cm. 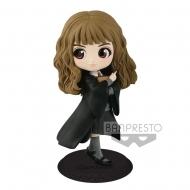 Figurine Wizarding World Collection 1/16 Harry Potter, modèle Hermione Granger 9 cm. 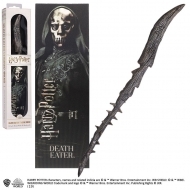 Réplique baguette Harry Potter, modèle Death Eater 30 cm. 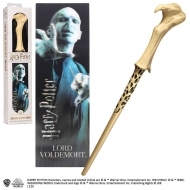 Réplique baguette Harry Potter, modèle Lord Voldemort 30 cm. 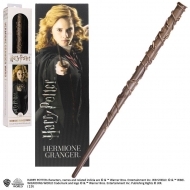 Réplique baguette Harry Potter, modèle Hermione Granger 30 cm. 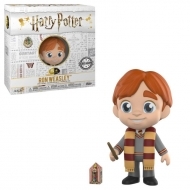 Réplique baguette Harry Potter, modèle Ron Weasley 30 cm. 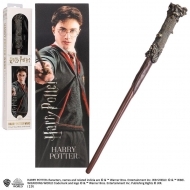 Réplique de la baguette Harry Potter 30 cm. 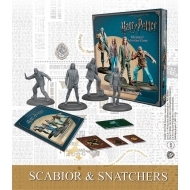 Pack de 4 figurines 35 mmHarry Potter Adventure Pack, modèle Scabior & Snatchers.